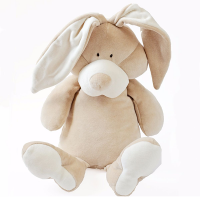 Soft and fluffy, Bunny Comforter is a cuddly nap-time friend for your little one. 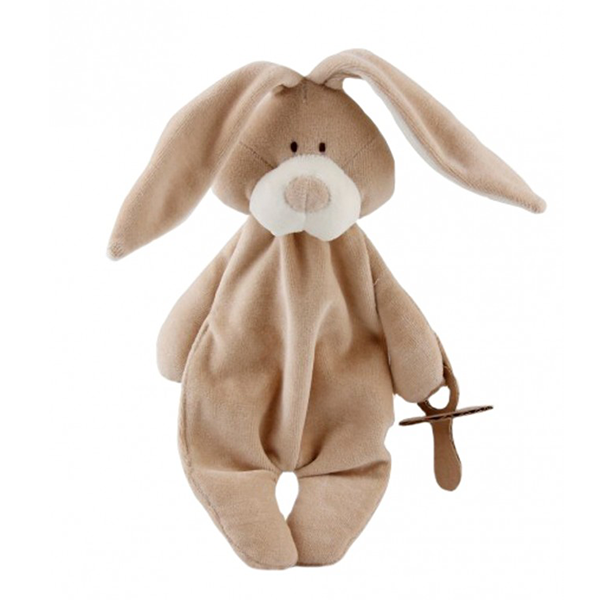 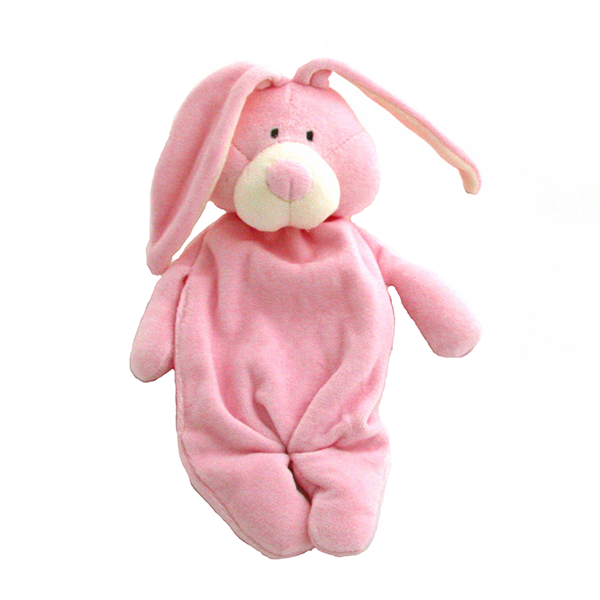 Made from organic cotton velour fabrics, with no small parts, and embroidered features, Bunny also comes with an integrated soother holder in his paw. 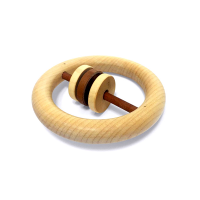 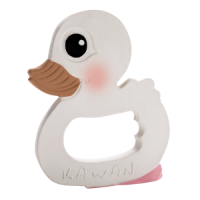 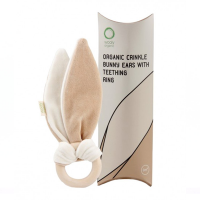 Wooly Organic’s Comforter Bunny comes presented in a lovely eco gift box.